MANTRA JAP : kerna se hamare charo taraf VISHESH ABHA MANDAL taoyar hota hai. Jo har dam har ak pristathi mein hamari sab or se reksha kerta hai. Munasya ko kem se kam Mantra Jap ka niyam to rekhana chahiya. SPECIAL AURA CIRCLE has been created when devotees/sadhaka do the MANTRA JAPA. 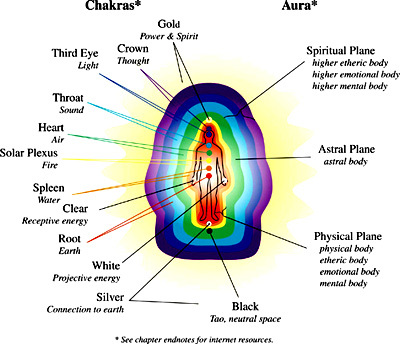 This aura circle save or protects us in all type of situations or any type of danger. A human should do Mantra Jap. How one’s can create Aura circle surrounding him and What should he do for this ?